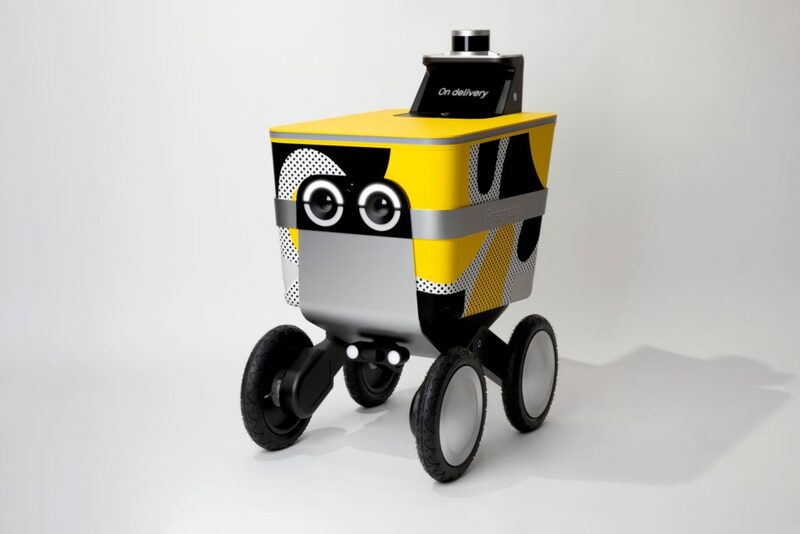 Velodyne Lidar, Inc. today announced Postmates has included Velodyne’s intelligent, versatile lidar technology in its innovative self-driving rovers for short-distance deliveries, Postmates Serve. 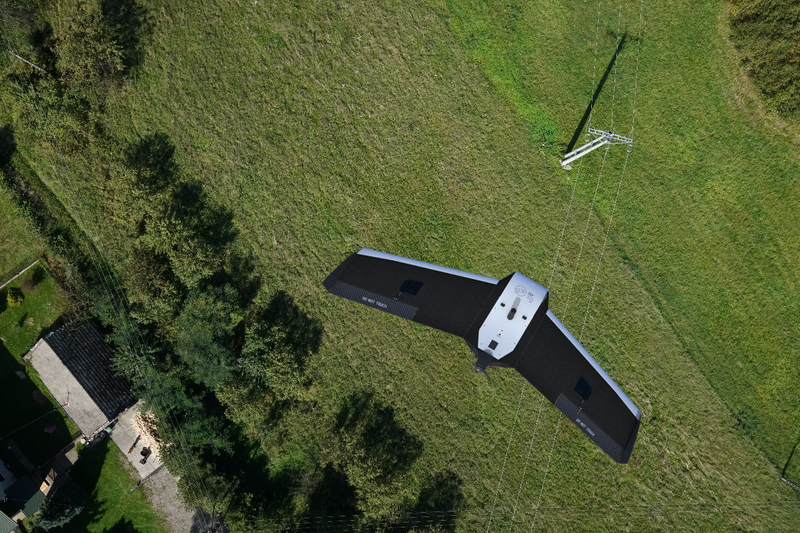 Equipped with Velodyne’s compact, powerful lidar sensor, Serve combines autonomy and emission-free robotics for efficient, sustainable movement of goods in cities. Serve’s elegant architecture includes Velodyne’s market-leading VLP-16 Puck™ sensor, which has been seamlessly designed into the rover. 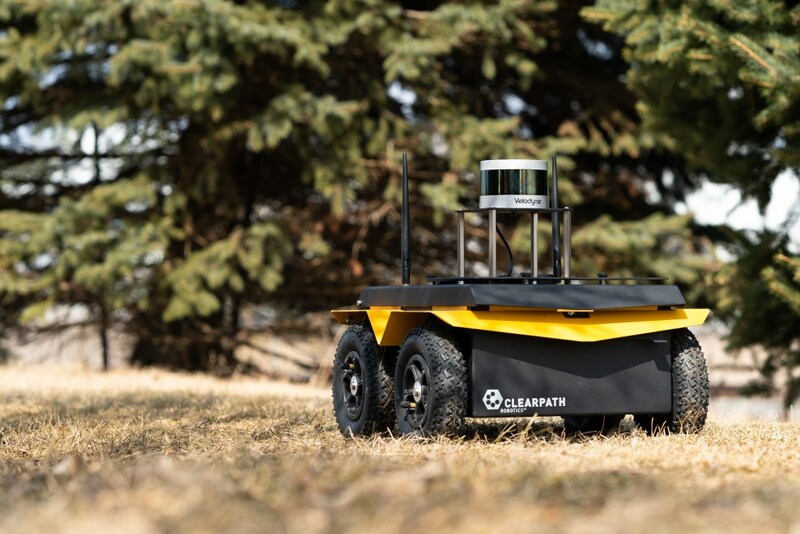 The VLP-16 Puck™ is strategically built into the top of the rover for a high-performance surround view, enabling Serve to detect people and objects as it completes local deliveries. Serve enhances the company’s existing fleet, which is currently completing over four million deliveries monthly, allowing for increased capacity and efficiency. Velodyne sensors provide the high-resolution, real-time surround view data required for Serve to safely navigate local delivery routes.